Resting Pitch Face (adjective): someone who unintentionally looks mean, angry or annoyed on the football/soccer pitch. 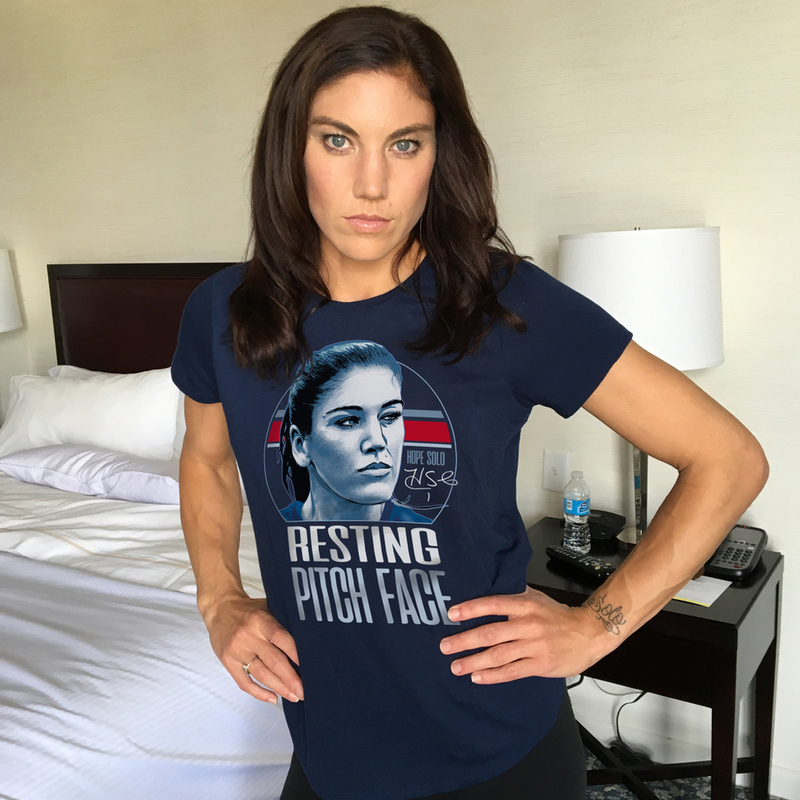 Join the conversation on social media about your RPF with the #embraceyourpitchface. International shipping is available for all the fans of RPF worldwide!